If you are using any device that is based on certain network protocols, you have to try by all means to ensure that the devices are working properly at all times. There are numerous reasons that can account for this. One of the major reasons is the fact that some devices may fail during an important operation and may render a system faulty. This applies to all devices that play a huge role in the management of certain special network protocols including Simple Network Management Protocol or SNMP. This is one of the most notable application layer protocols for the management of information exchanged between various network devices. It is one of the major protocols that are used for the monitoring and management of many network elements. SNMP agent instances can be numerous. They often depend on the network being analyzed and the elements that it contains. But, they are usually as many as 100, 000 in total. Further, the agent instance is likely to have its own IP address. Since the instances can be this numerous, individuals managing SNMP based networks must be able to learn more about each and every instance or as many instances as possible. This is what leads to efficiency in the management of Simple network management protocol based networks. Agents also feature independent read and write strings that are independent. Based on the independent nature of agents, it is always important to understand a number of instances that may be presented by an agent and to know what to do in case of errors or unexpected results. The use of simulator often helps to be fully aware of any unexpected results. MIBs often vary for a number of agent instances. However, some simulators may accept certain MIBs and reject others. Based on this, it is always important to make sure you select a certain collection of MIBs that is supported depending on the agent instances that you are looking at. You can then use the selected set of MIBs to simulate the behavior of an agent and study the outcome of a certain action or event. The customization of a SNMP simulator helps users to easily choose their desired MIBs and run a variety of simulations involving actual devices without being limited. One thing that you may have to get used to in as far as SNMP simulation is concerned, is the fact that real life situations may be full of surprises. There are certain instances when the real life situations may prove to be different from what you have seen before in any SNMP test. In such a case, it may be appropriate to take snap shots of the real life situations and replicate them in the simulation software. You can actually simulate any kind of real life situation provided it has characteristics that can be replicated by the simulator. In the end, your simulation sessions will become more effective and more rewarding. Simulator tools are highly efficient software that can be used to increase the productivity of the employees and enhance their performance. Gambit Communications is one of the leading firms that provide high functioning network simulation software which has helped a wide range of customers including enterprises, software developers, device vendors and outsourcers at an affordable price. The tools are used for simulating networking devices, servers and storage devices. 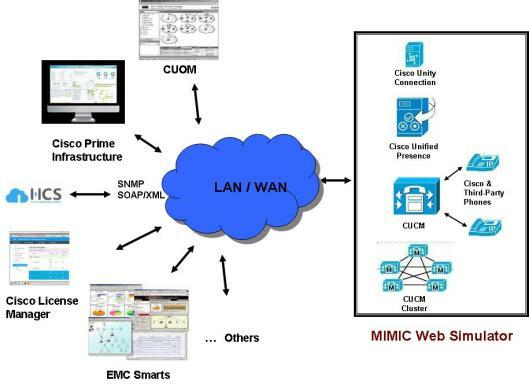 The MIMIC Simulation Suite, designed by Gambit Communications, consists of SNMP Simulator, NetFlow, Web, IOS, IPMI, JUNOS, IPFIX Simulators , is used to create a virtual site that contains a large number of devices. Gambit Communications started its operation in 1995 and launched one of the most powerful virtual simulators, the MIMIC Simulator in 1997. As of now, the simulator is being used by several enterprises for development, testing, training and simulation of disasters as well. The networking and simulating solutions offered by Gambit are client-centric and reduce other technical costs. The NetFlow Simulator, Telnet/SSH, Redfish and other such simulators that have multiple uses are specially designed to fulfill the clients needs. The SNMP Simulator can be used to create an array of 100,000 devices that can be managed by SNMP. One can select from a wide variety of private or public MIBs to replicate the desired device configuration. It can also be used to simulate several disaster scenarios. Each device has its own IP address and configuration can be carried out at run-time as well. 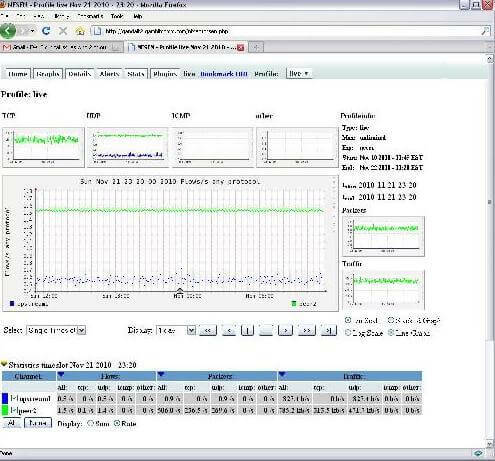 The Discovery Wizard can be used to record your test labs with numerous devices and simulate and multiply them as well. 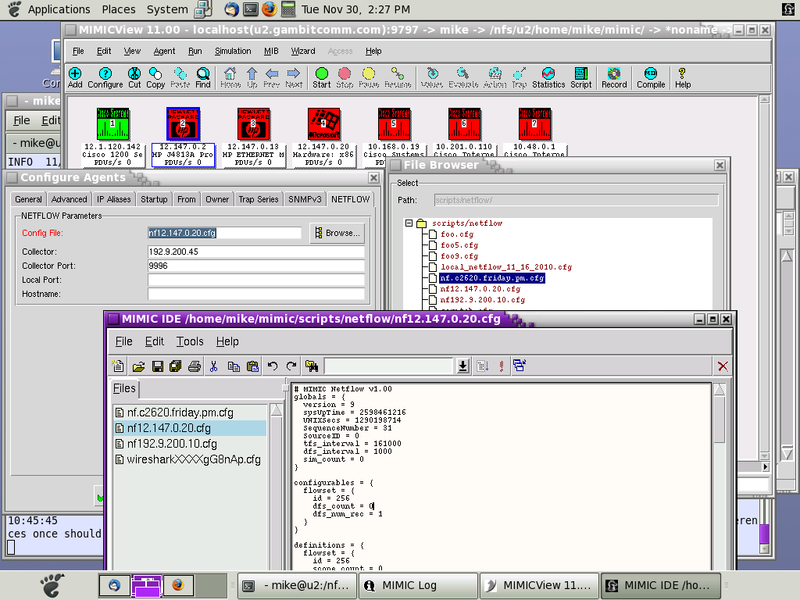 The MIB Wizard can compile multiple MIBs at the same time. The simulator is supported across various platforms including Windows, Linux, Solaris and Amazon Cloud. Another effective simulator in the MIMIC suite is the NetFlow Simulator that can be used to test Flow monitoring, analysis, collector and management applications. It generates a wide range of flows to ensure a thorough analysis of the applications. 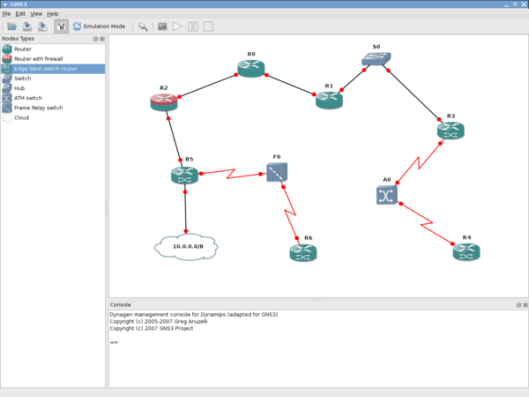 The simulation of the flow includes configuring NetFlow devices according to specific functions, correlating of traffic from various ports, traffic generation, customizing simulations, multiple destinations and changing values from SNMP to NetFlow and vie-versa. This simulator can be used trade show demonstrations, sales demos, trainings, developing and testing. This is also supported on multiple platforms. Gambit Communications also offers several training courses that can be availed online. The two courses cover introduction and advanced training to the MIMIC Simulator. Apart from these, the firm also has several partner programs that are designed to meet sales, technical and marketing needs of the clients. These include referral programs, marketing and collaborative programs, marketing tools/assistance, technical training and support, branding opportunities etc. One can also download MIMIC products for an evaluation. Numerous case studies describing the solutions provided by the firm to clients are also available. Over the years, Gambit Communications have provided their services to hardware manufacturers like Ericsson, Cisco, and Avaya; software vendors like CA, Hewlett-Packard and IBM and other leading brands like Lockheed Martin, Accenture, Vodafone, Verizone, Visa, Shell etc. The numerous awards and customer testimonials are a proof of the firm’s high quality solutions. There are three different kinds of network management software. Potential users can anticipate discovering software that acts mainly as antivirus software. Software that enables users on the same network to swap messages with each other internally is also usual. Finally, there’s software accessible based on serve uses. A typical network management package will hold at least two of these functions, though there’re diverse programs for diverse uses and settings. All kinds of network management application have the same prime purpose. Each program’s aim is to restrict end-user contract. This signifies that the application is developed to combine units such as drives, files, and messaging networks into 1 server. There’re several advantages to this type of computer network. IT professionals discover that a computer network not just improves security, but permits for greater ease of preservation, troubleshooting, and restoration. Common among the diverse kinds of network management application is the capability to observe the network computers and the performance of the wireless network. OpenNMS® is an instance of an increasingly popular kind of network management program. These applications are effortless to make use of and since they depend on the utilization of open-source program. This makes way for more inexpensive software that enables several of the essential monitoring and end-user computer networking operations. This kind of software program also has a powerful and reliable system that informs administrators of network problems. There are also many high-end network management software that are specially designed for use in highly specialized contexts. Whether it is a health-care industry or any commercial industry, there is network management software to meet users’ need. Without any doubt, the accessibility of such dedicated network management software or programs makes it simple for clients to acquire to maximize their platforms. 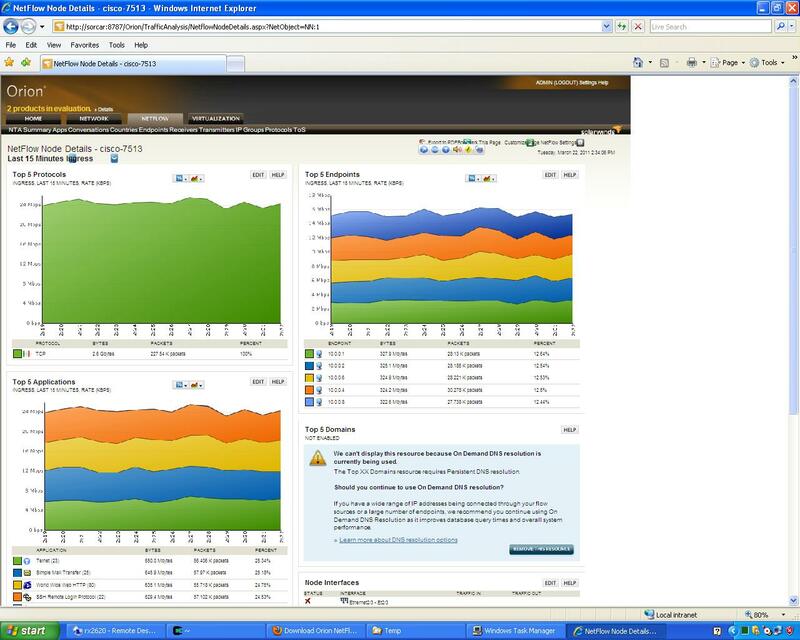 Both small and large companies can benefit from efficient network management software.